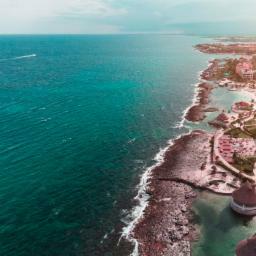 Isla Mujeres is known for its soft white sand beaches, mesmerizing azure water and the welcoming hospitality of its locals. 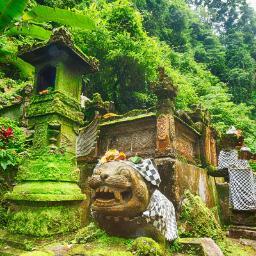 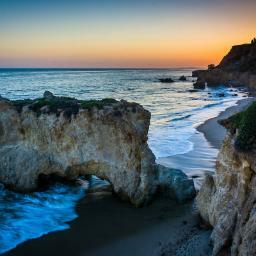 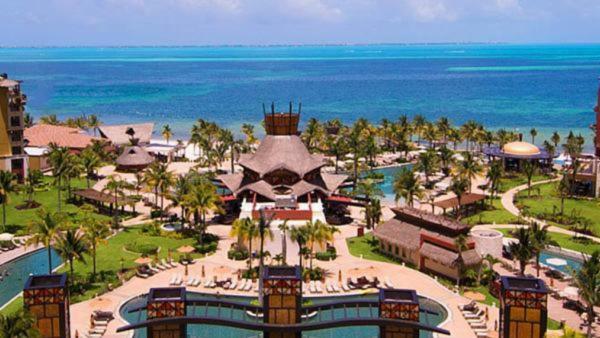 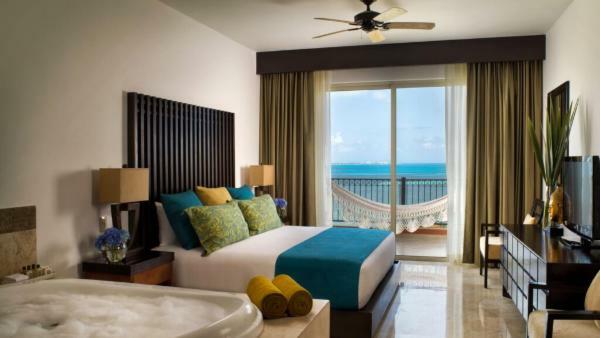 It is the lesser known sister of vibrant Cancun and beloved for its peaceful atmosphere. 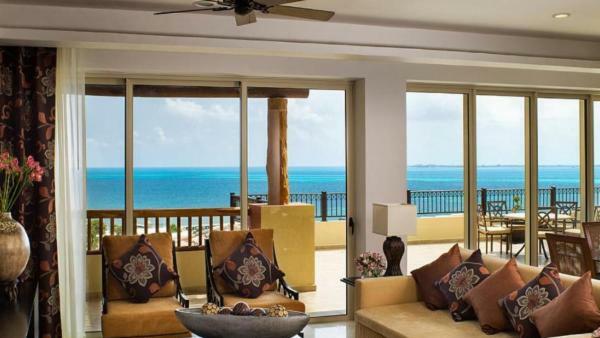 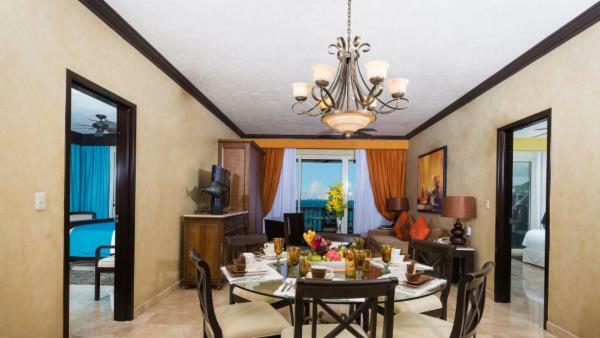 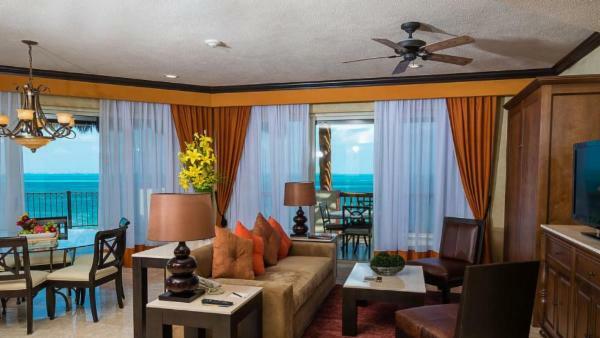 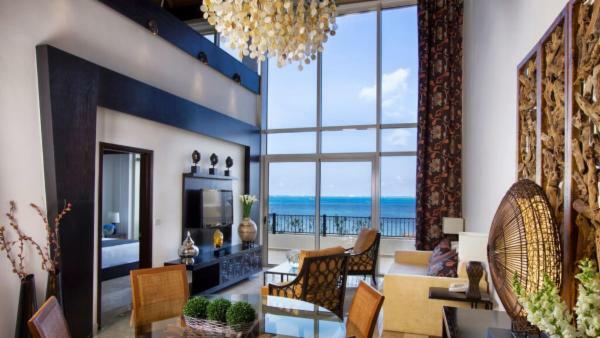 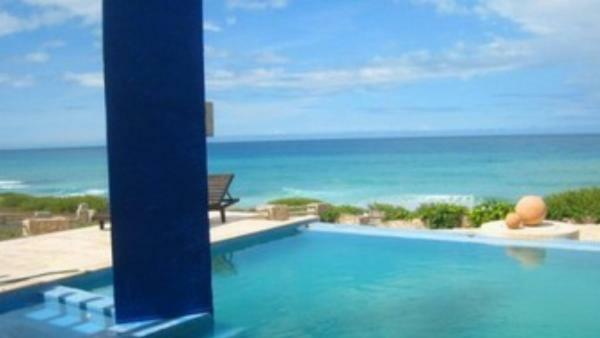 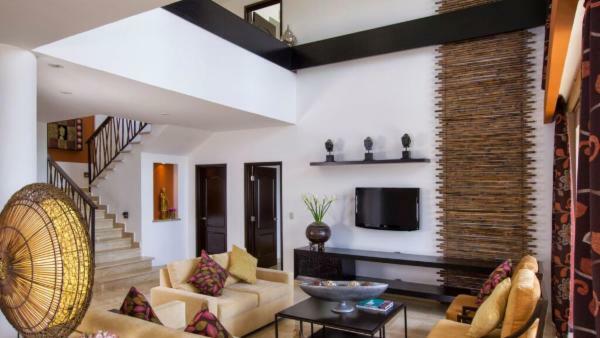 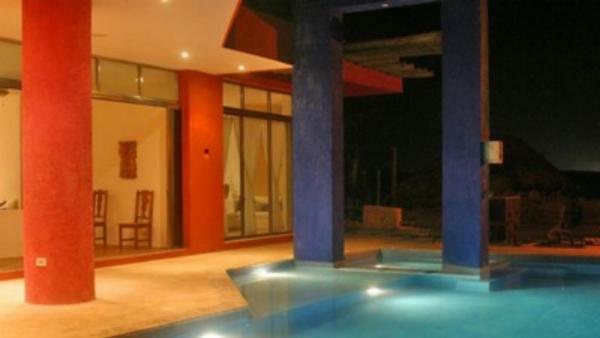 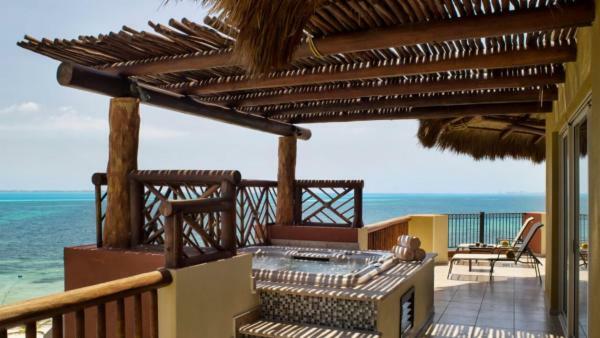 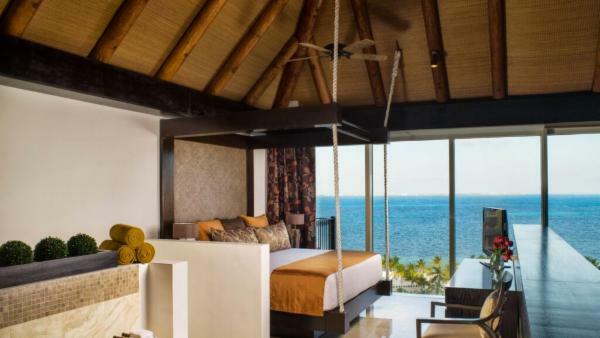 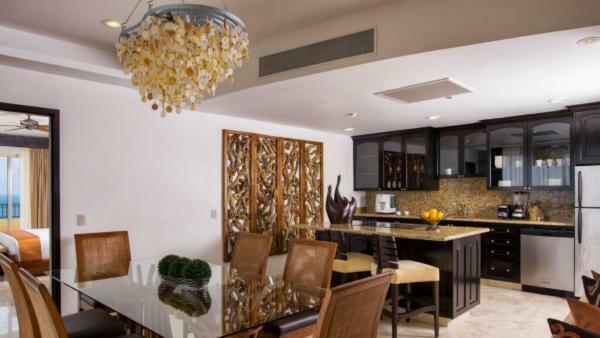 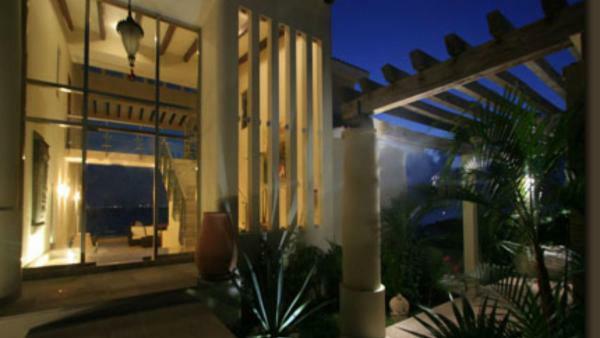 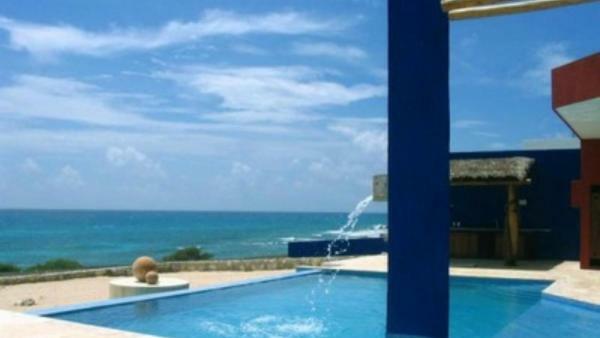 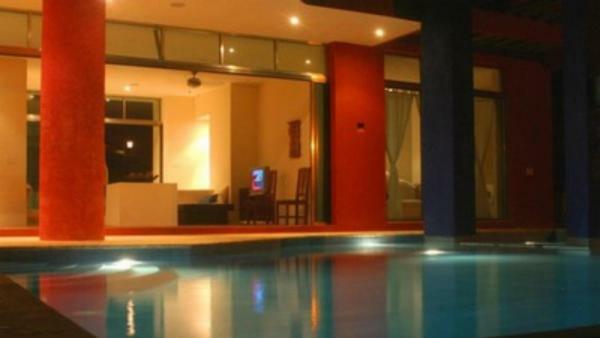 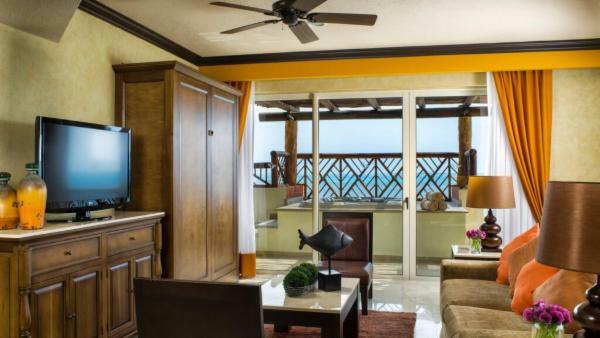 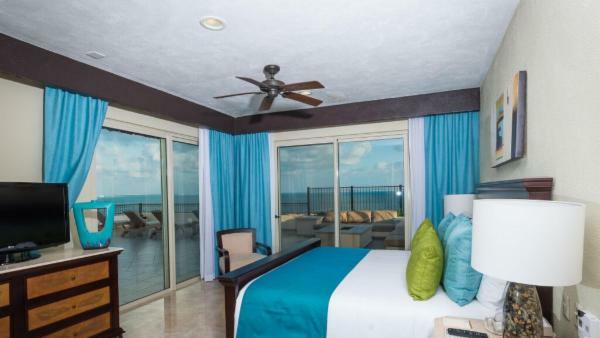 Enjoy your vacation in one of our luxurious Isla Mujeres villas. 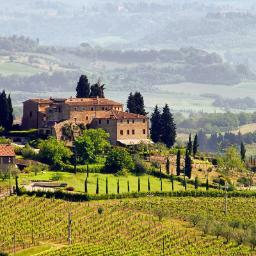 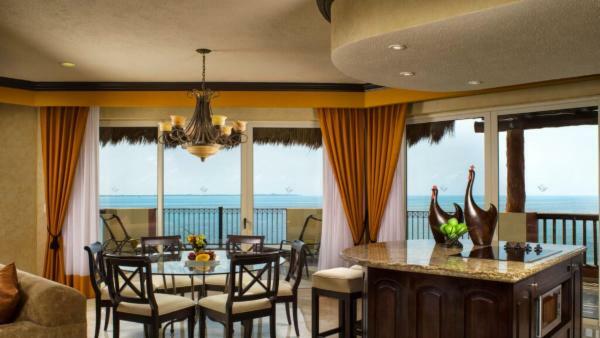 With Villaway, you’re sure to find the ideal accommodations no matter the size of your party. 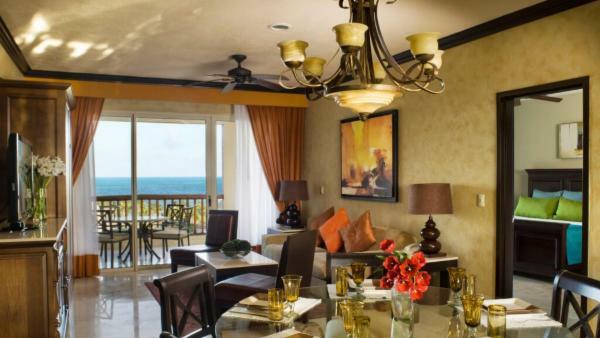 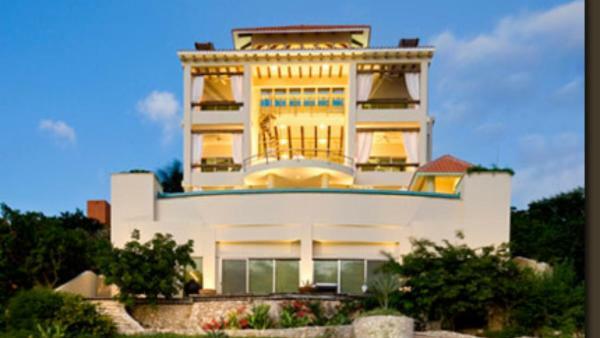 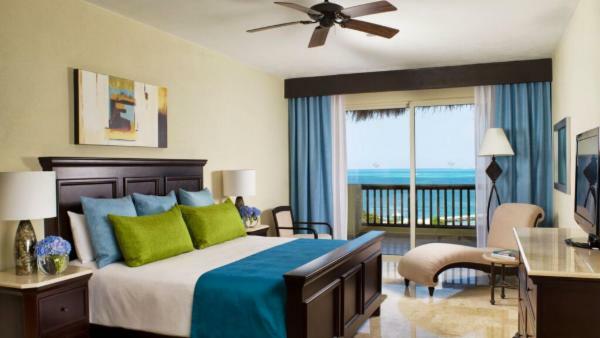 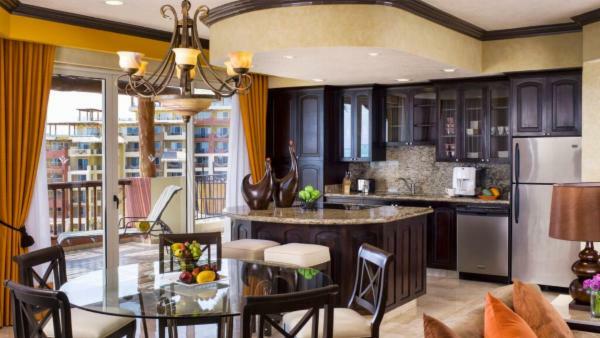 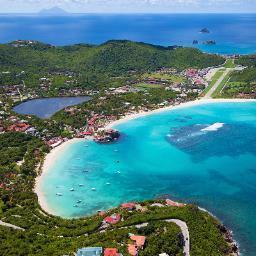 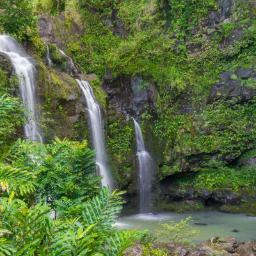 Our luxury vacation rentals and condominiums range from 2 bedrooms and 3 baths to 10 bedrooms and 14 baths. 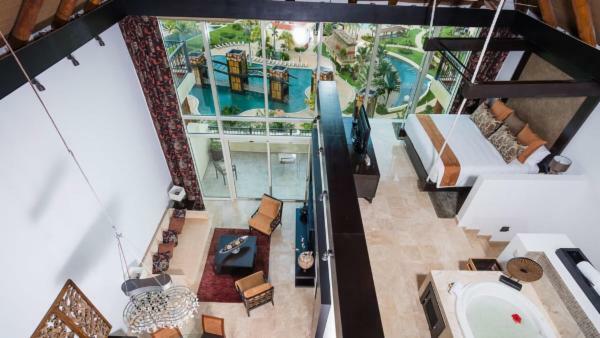 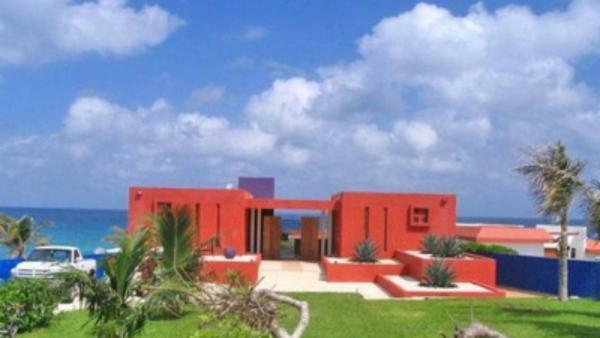 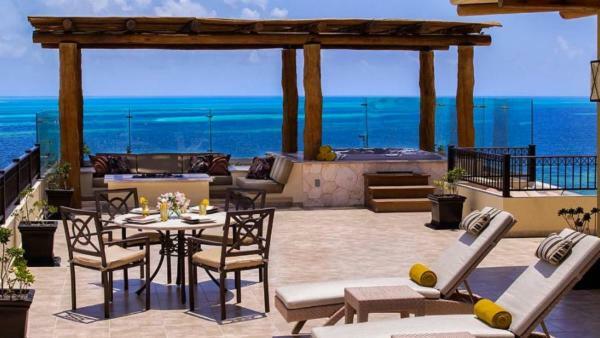 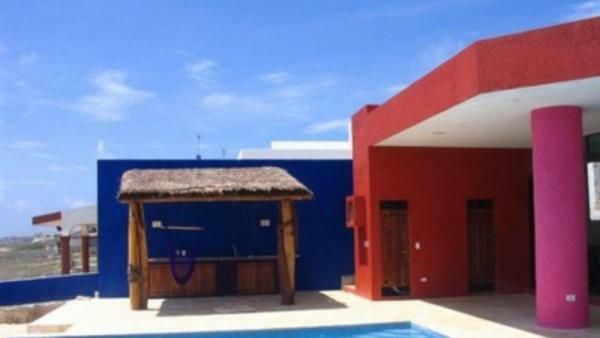 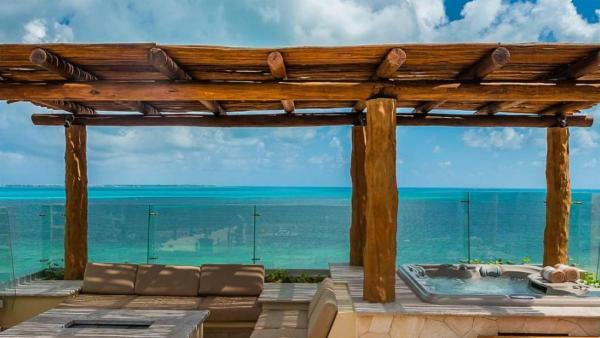 Here, you’ll find the perfect Isla Mujeres villa no matter the size of your group. 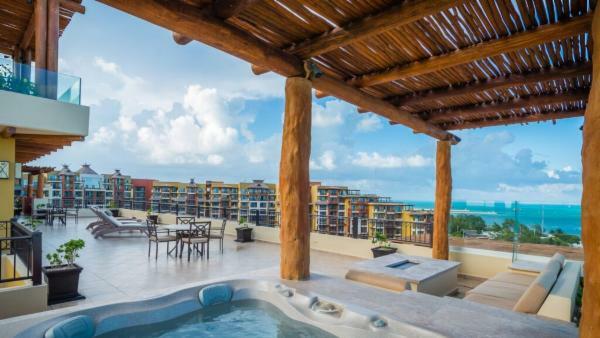 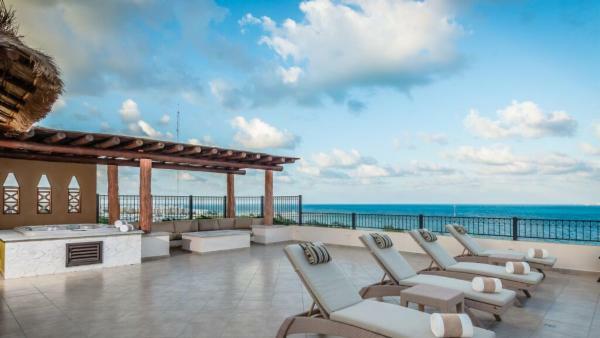 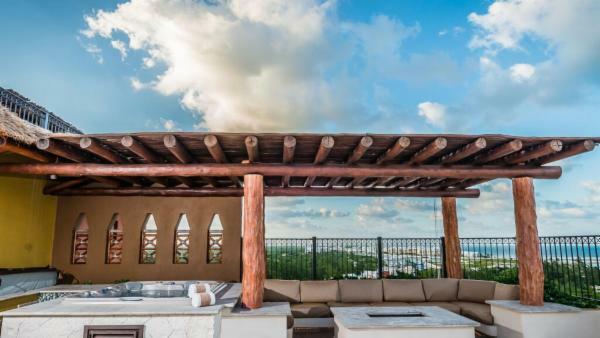 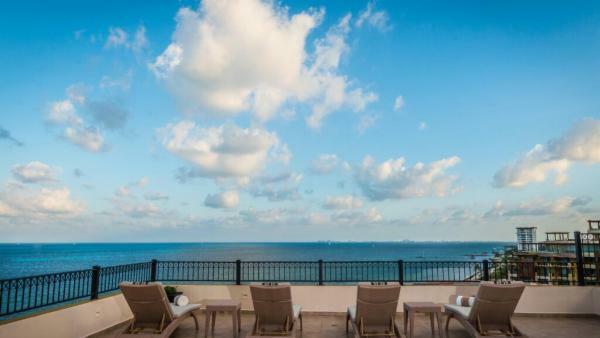 Our Isla Mujeres luxury vacation rentals include the most popular amenities including private pools and spas, stunning views of the Caribbean sea, generous covered and open outdoor spaces for enjoying the warm Mexican sun. 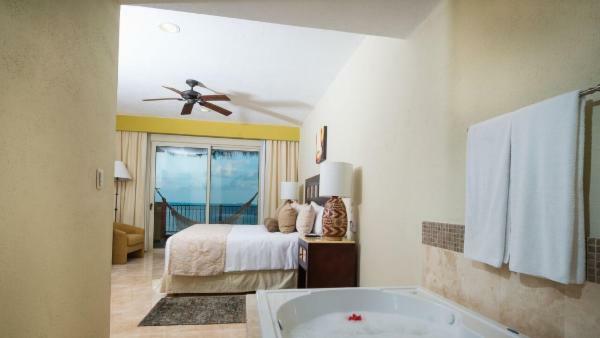 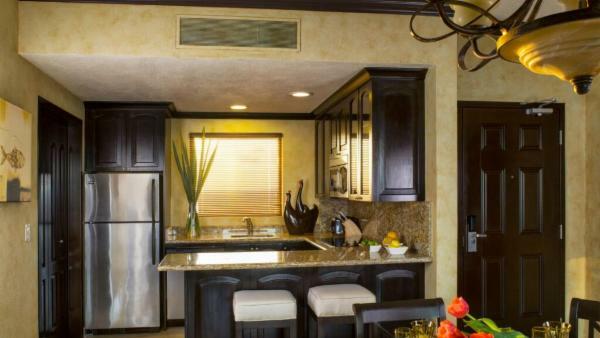 In addition, each of our upscale vacation homes features a full kitchen, en-suite Master bedrooms, air conditioning and cable or satellite television, fitness center and spa. 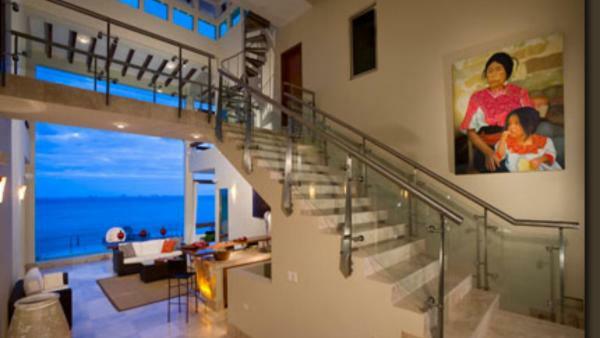 Most include smart-home technology and WiFi. 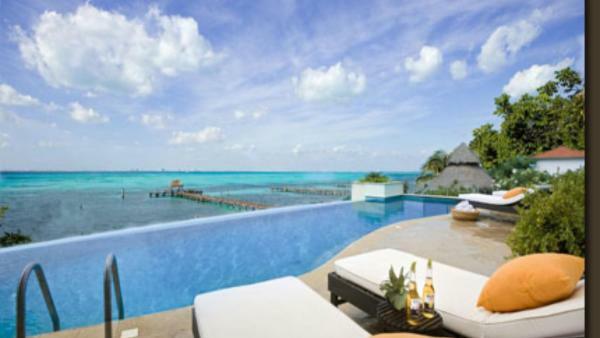 For those interested in exploring the aquatic world of Isla Mujeres, there are two must-see attractions. 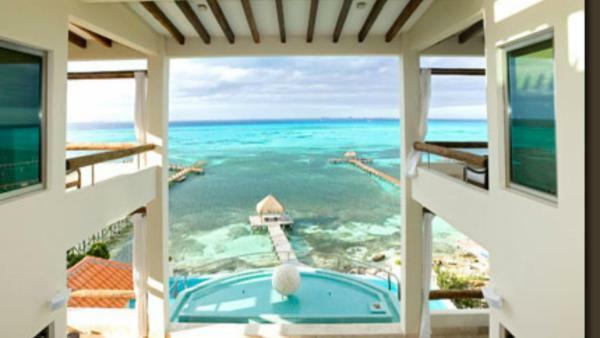 Tortuga Granja, the Turtle Farm, housing a variety of sea life, from turtles to seahorses to manta rays. 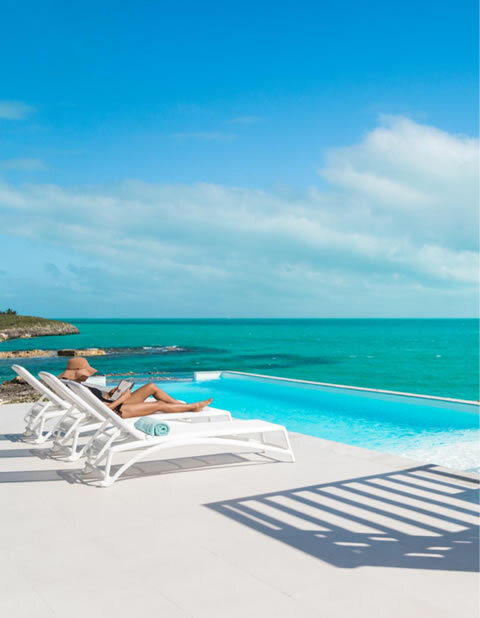 The MUSA Underwater Sculpture Museum is a fascinating and innovative project to counteract the effects of climate change on oceans and reef systems. 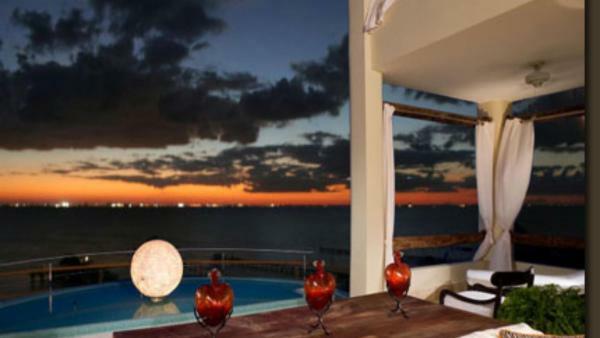 Isla Mujeres is well known as a foodie destination, so be prepared for some gastronomic delights! 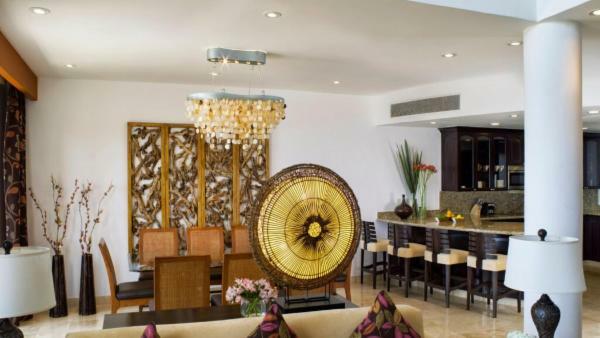 Some of the “must-experience” restaurants include Lolo Lorena’s, an experience not to be missed, Mango Cafe Isla for the best brunch on Isla and the intimately wonderful Q’Bravo. 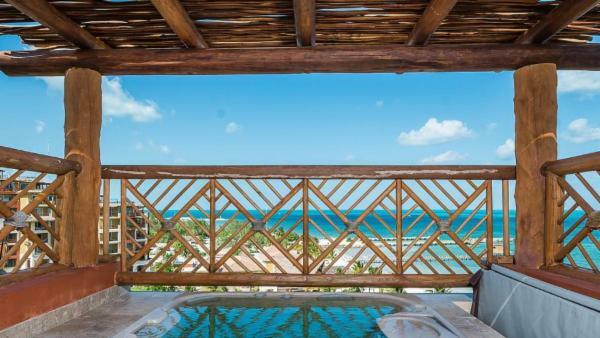 No matter what you do or where you stay on stunning Isla Mujeres, you will know that you have found a shining jewel in the Mexican Riviera to return to again and again.